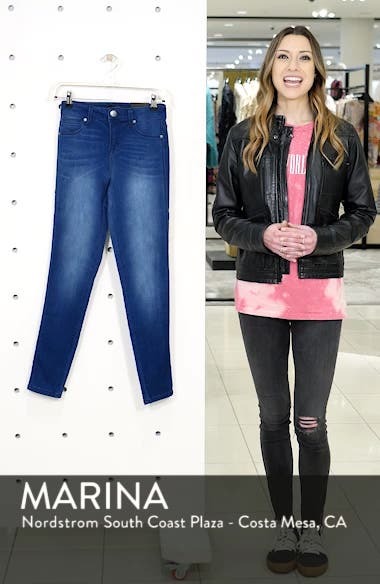 These soft and stretchy skinny jeans with a low rise and clean, uncluttered styling are a pair you'll reach for again and again. Choose a sizeIf between sizes, order one size down. Low rise. 24=00, 25=0, 26=2, 27=4, 28=6, 29=8, 30=10, 31=12, 32=14, 33=16 (18W), 34=18 (20W).